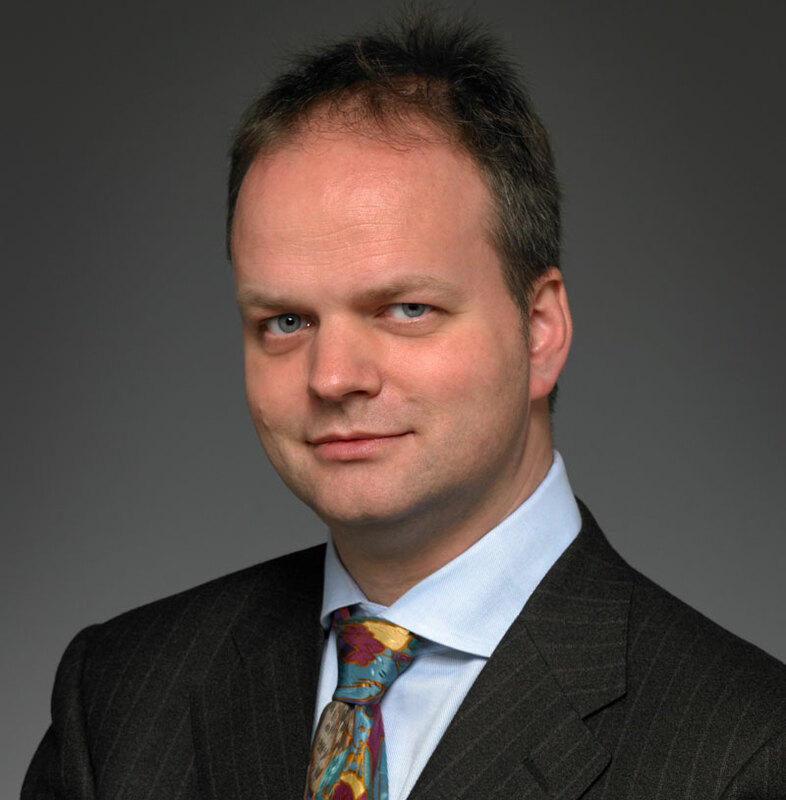 German art historian, Eike Schmidt, currently at the Minneapolis Institute of Art, has just been appointed as the new director of the Uffizi Gallery. The announcement arrived yesterday from the Minister of Culture and Tourism in Italy, Dario Franceschini, as the international competition drew to a close with the selection of 20 new directors to some of Italy’s top museums. Four out of the 13 Italians selected will return to Italy after experiences abroad, while 10 out of the 20 directors are female. Schmidt is one of 7 foreigners selected to head top museums across Italy, including the Accademia Gallery in Florence where another German, Cicilie Hollberg, will take over, the Capodimonte Museum in Naples and the Brera Gallery in Milan (to be headed by James Bradburne who up to a few months ago was director at Palazzo Strozzi in Florence). 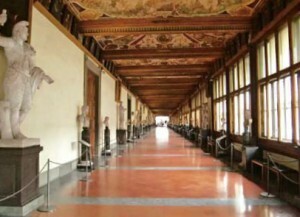 This is the first time a foreigner will run the Uffizi Gallery. Mr Schmidt replaces the well-respected Antonio Natali, who has been director of the Uffizi since 2006 and who was one of 10 short-listed for the position. 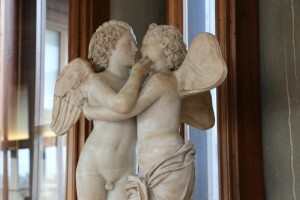 The new directors are part of a national reform to grant more autonomy to top museums in Italy which are overseen by the Italian Culture Ministry. Schmidt, 47 years old, and born in Freiburg im Breisgau, studied Medieval and Modern Art History in Heidelberg, where he also completed a doctorate with a thesis on “The Medici Ivory Sculpture Collection in the 16th and 17th Centuries”. Since 2009, he has been at the Minneapolis Institute of Arts as curator and director of the Sculpture, Applied and Textile Arts Department. 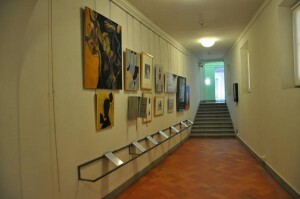 From 1994 to 2001, he worked as a researcher at Florence’s Deutsches Kunstshistorisches Institut. Between 2001 and 2006, he was curator and researcher at Washington D.C.’s National Gallery of Art, from 2006 to 2008 curator of the Sculpture and Decorative Arts Department at the J. Paul Getty Museum in Los Angeles. Between 2008 and 2009, he worked at Sotheby’s in London as director and head of the European Sculpture and Applied Arts Department. 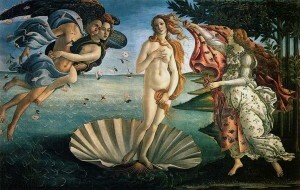 Considered an international expert on Florentine art, he has authored numerous monographs and essays. The date for his tenure to start has not been officially communicated. 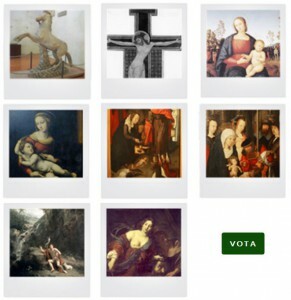 November 12, 2013 Art Helps Art: Which Artwork to Restore?